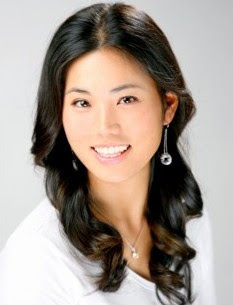 We just added a new website to our sidebar list of golfers' sites, and the new one belongs to Jeehae Lee. Jeehae recently announced on Twitter the launch of jeehaegolf.com. Jeehae is one of the most interesting players in women's golf in terms of her life story and accomplishments. Economics major at Yale? Hello. If I'm remembering correctly, her sister is a classical pianist. A family of high accomplishment. Jeehae is also a lot of fun to follow on Twitter (@jeehaeda). ... I shocked many people when I finished T12 at the 2008 LPGA Final Qualifying Tournament to earn full-exempt status for the 2009 season. Not only that, I earned a full-exempt LET card at my first attempt in 2009 and had a very successful rookie season in 2010, making the cut in 14 out of 17 events and finishing top ten four times, of which two were top fives.